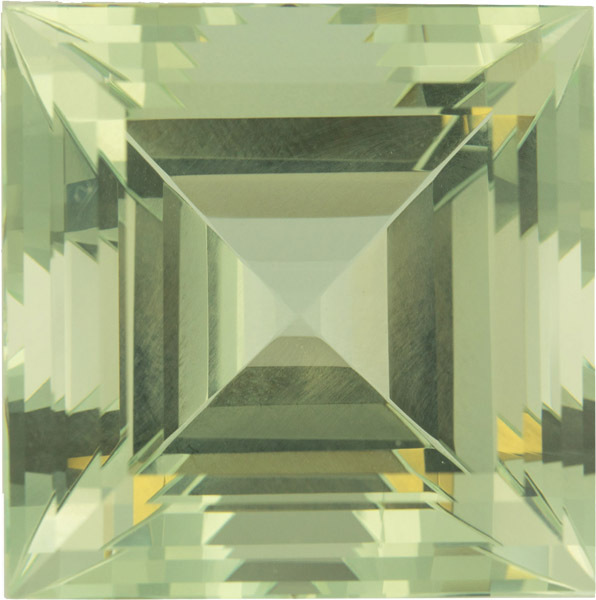 Description This Genuine Green Beryl Gemstone Displays a Very Attractive Medium Green Tone With Subtle Yellow Undertones. 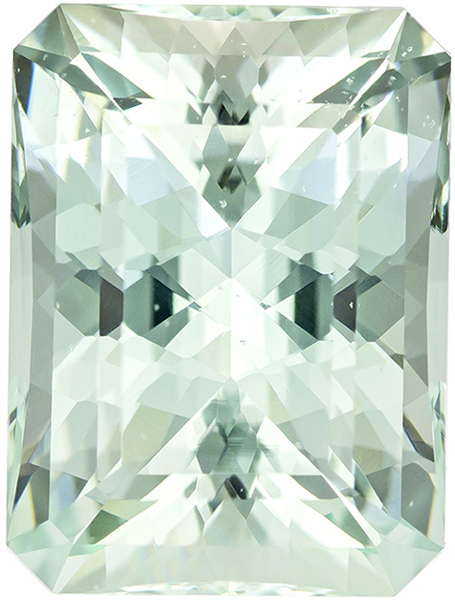 German Cut, This Gem Was Faceted to The Highest Lapidary Standards And Has Excellent Proportions. 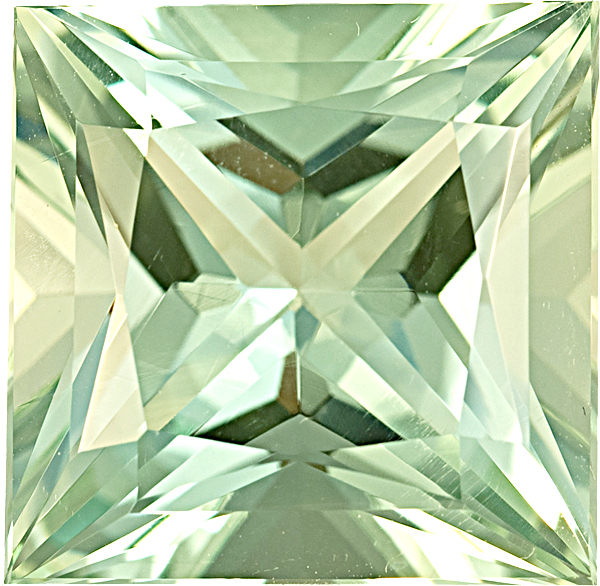 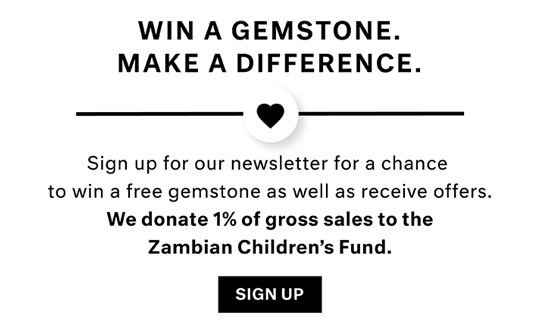 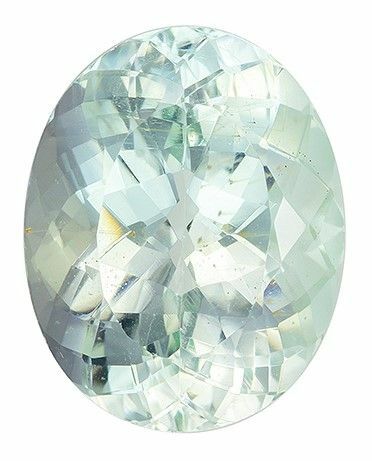 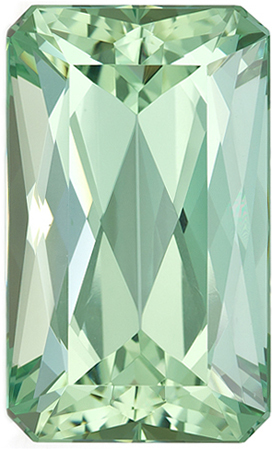 This Untreated Nigerian Green Beryl Gem Has a Clarity Rating of Eye Clean. 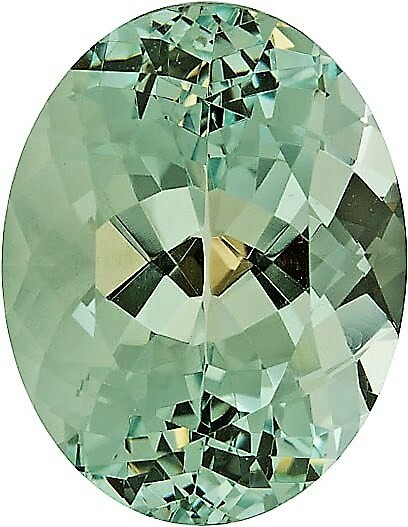 Note For A Personal Detailed Description Of This Beautiful Green Beryl Gemstone Please Contact Us And It Will Be Quickly Provided To You.